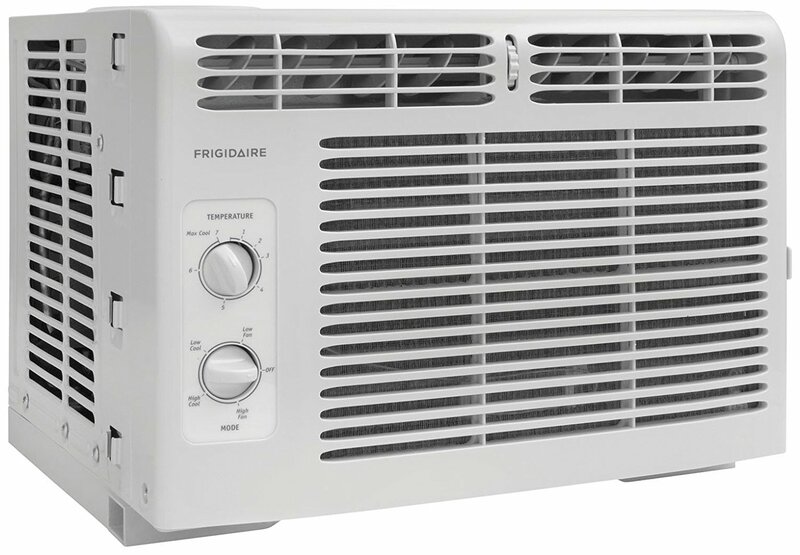 This is the summary of consumer reviews for Frigidaire FFRA1022R1 10000 BTU 115-volt Window-Mounted Compact Air Conditioner with Remote Control. The BoolPool rating for this product is Good, with 4.00 stars, and the price range is $270-$300. Consumers were impressed with this Frigidaire window AC unit. Many noted its cooling power and how it saved them from a hot and sticky summer. Other reviews were so impressed they bought a second Frigidaire. 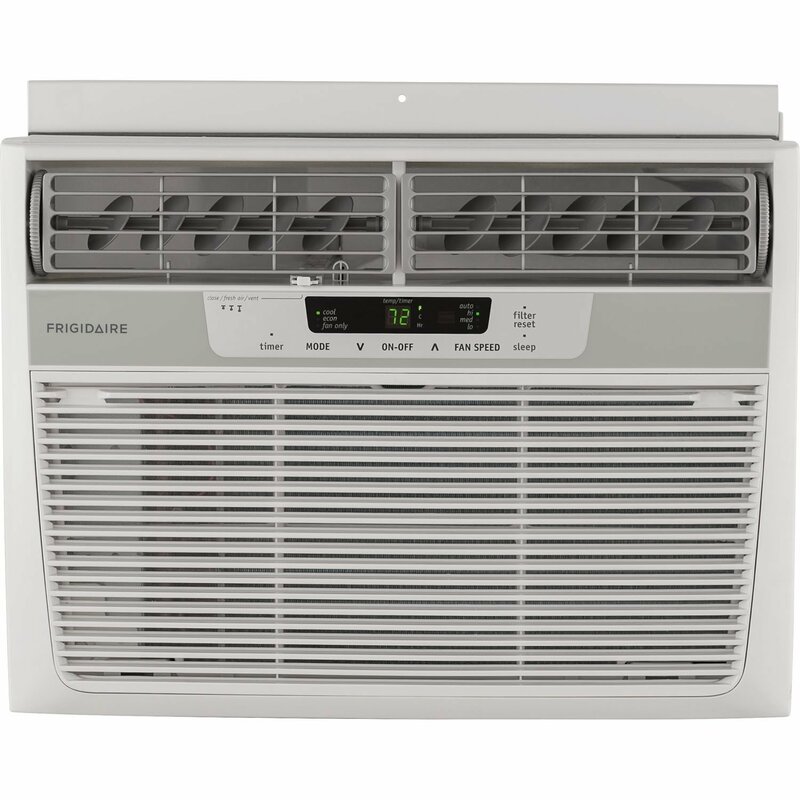 Highly recommended by most consumers, Frigidaire Window-Mounted Compact Air Conditioner was simple to install and its energy mode offers some savings to your power bill. The largest drawbacks consumers reported were poor customer service from the supplier. Also, this Frigidaire unit does not come with mounting hardware or window flaps, so extra purchases for accessories may be required. The main take away from the reviews is that the Frigidaire 10000 BTU has cooling power. Nobody complained about being too warm or needing to run the unit on high. Aside from some added purchases for accessories, this unit does its job like a champ! Easy install and fast shipping. Has been running since it was installed. Over the weekend my landlord helped me install it. Good Quality Product and haven't had any complaints at the Grand Daughter's House where installed. I bought this AC at a discount because I needed to replace my 6,000 BTU. 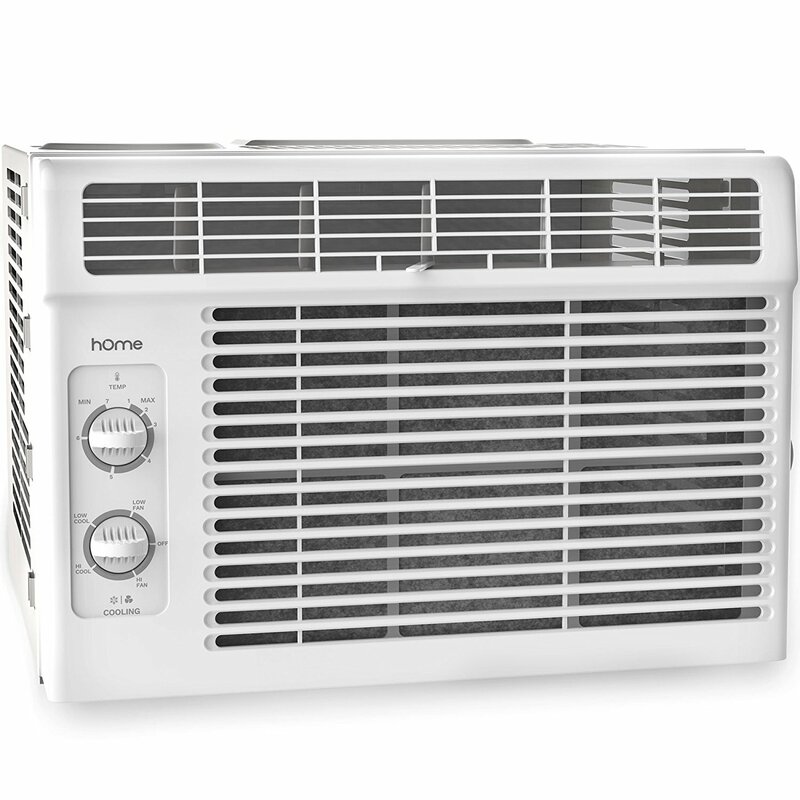 I bought this AC at a discount because i needed to replace my 6,000 BTU AC. THIS AC DOES THE JOB! 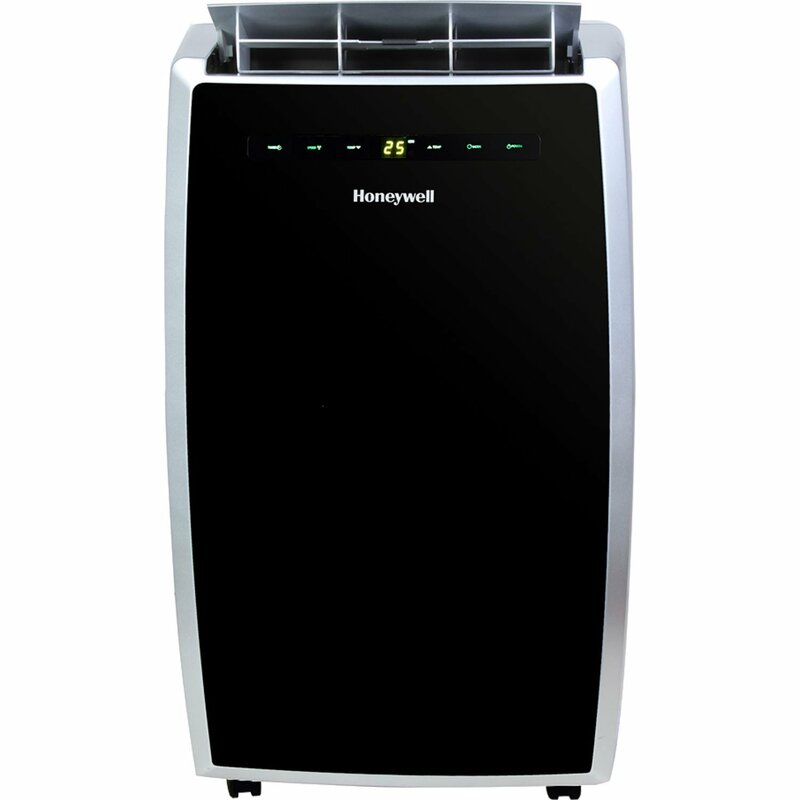 I highly recommend this ac. This's the second Frigidaire AC I've ordered and am pleased with both. Best price and best AC. Im saving on energy costs and staying cool. Disappointed that the AC is noisy, and that the instruction manual never mentioned that the styrofoam inside the AC needs to be removed. Easy to install, and effective at cooling my apartment quickly. After calling the company, they told me not to worry if the styrofoam is left inside the unit as long as the AC is 10,000 btu or less!. The energy setting is wonderful and keeps the temperature even at all times. Quite, cold and runs like a champ. It does produce a lot of cold air. 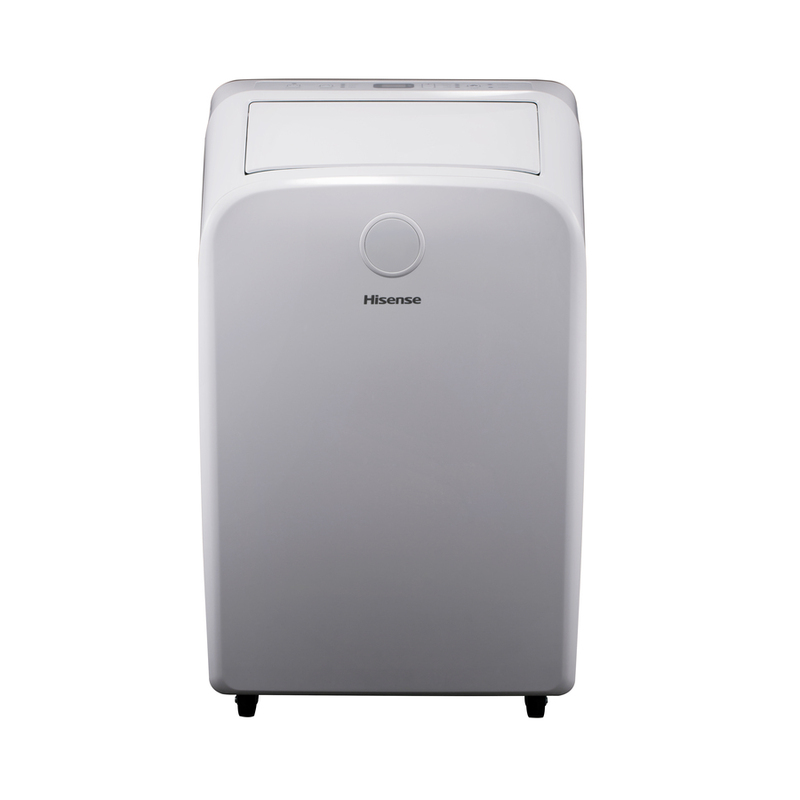 I purchased a second unit for my girl friend and of course she's happy also with its performance, I'd recommend this 10,000 BTU unit to any one seeking cold. 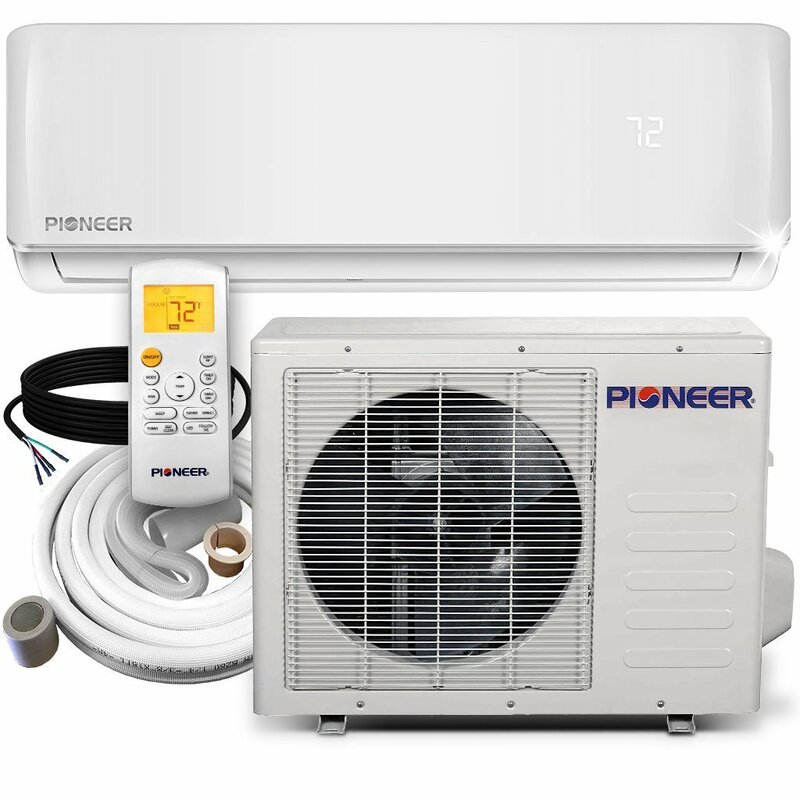 It was a hot dry summer in Penn this year , I used my unit 24/7 but rarely on high as it pumps out some serious cold, I set it at medium fan and auto cold and it worked flawlessly as far as sound I'd say average noise level, when its hot out and I walk into my cold house noise is the last thing I think about. The second one is making noise if I run it for a long period of time. So far it's working well. It works but doesn't work as good as the 5000 watt it replaced. Works great and we'll packaged. Quiet running and remote works flawlessly. Works perfectly and fits in our small bedroom window. Nicely made and romate works good..
Works as expected but it's quite loud. We got this during 90 degree says and it worked well. Its a little larger BTU than we needed but it works well. This was a replacement unit and works well. I wish I hadn't rushed in placing an order. The clean air option and remote temp was missed by me. They'll be on next unit. Unit shipped fast and is lighter than the old unit. Pleased with the vendor and product. 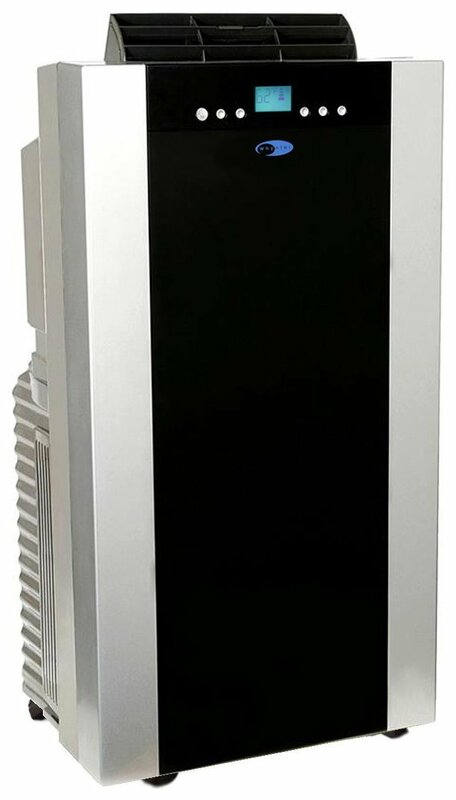 This was a replacement unit ...works well, I wish I hadn't rushed in placing order ... clean air option and remote temp was missed by me ...they'll be on next unit ... unit shipped fast and is lighter than the old unit ... pleased with the vendor and product. Unit was easy to install and works like a charm!. I was very happy with the first Unit and looked for the same unit again. Very happy and would recommend this unit. Kind of noisy but you can't expect total silence from an window AC unit. Runs great, quite, and works better than my larger AC unit. Installation was quite easy but the unit wasn't meant to go into my old-style aluminum storm windows. I installed a smaller 6000 btu unit in the bedroom myself, it was light enough. And the unit sealed real well in the window. Also this unit cooled my living room down in a matter of a few minutes. This window unit is great and keeps my kitchen and living room nice in cool. This cools our living room so fast. 200 sq ft and my living room 350 sq ft (with a kitchen), and both units keep me cool easily (even in the living room when cooking). Great AC keeps the room nice and cool, strong and made well. Work's very good, keep's living room just right. It doesn't cool a small room for 10,000 BTU. Cools up a room in minutes and saves energy. This's the perfect size to keep the whole apartment cool instead of the small one I'd that just kept the living room cool. 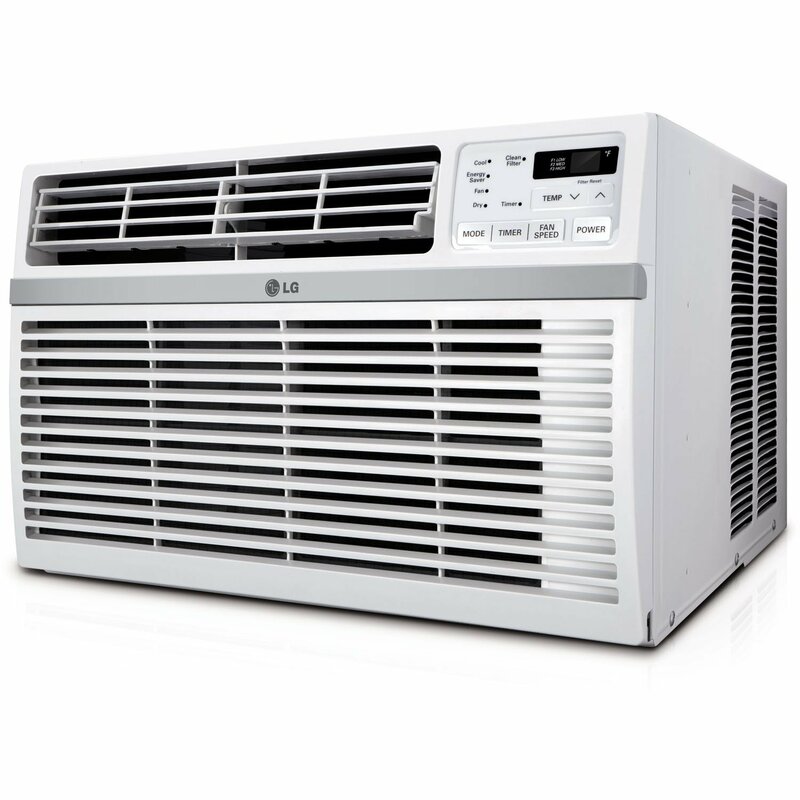 I bought 2 10,000 BTU Frigidaire AC units, and they do the job of keeping my apartment cool extremely well. Cools off a 2 bedroom apartment fairly well. Cools a bedroom quickly and efficiently. Quiet and cools my apartment well. Takes a long time to cool my bedroom. It cools my whole NY apartment. It's very quiet and cools. Works very good and efficient in cooling. cools the whole up stairs of our home. Love it- cools off bedroom great - we installed with ease and we've windows that slide vertically.